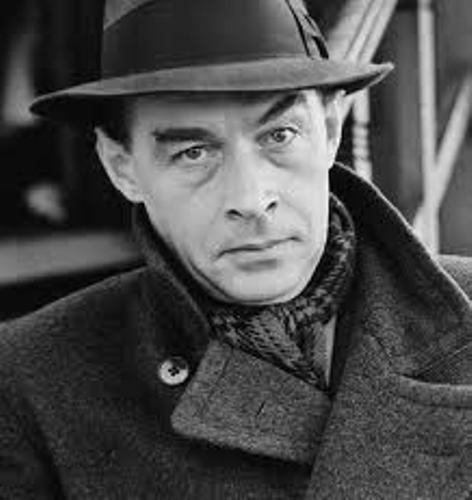 Erich Maria Remarque (born Erich Paul Remark; 22 June 1898 – 25 September 1970) was a German novelist who created many works about the terror of war. His best known novel All Quiet on the Western Front (1928), about German soldiers in the First World War, was made into an Oscar-winning film. His book made him an enemy of the Nazis, who burned many of his works. After the war he continued his teacher training and worked from 1 August 1919 as a primary school teacher in Lohne, at that time in the county of Lingen, now in the county of Bentheim. From May 1920 he worked in Klein Berßen in the former County of Hümmling, now Emsland, and from August 1920 in Nahne, which has been a part of Osnabrück since 1972. On 20 November 1920 he applied for leave of absence from teaching. In 1927, Remarque made a second literary start with the novel Station at the Horizon (Station am Horizont), which was serialised in the sports journal "Sport im Bild" for which Remarque was working. It was published in book form only in 1998. All Quiet on the Western Front (Im Westen nichts Neues) was written in 1927, but Remarque was not immediately able to find a publisher. The novel, published in 1929, described the experiences of German soldiers during World War I. A number of similar works followed; in simple, emotive language they described wartime and the postwar years. In 1931, after finishing The Road Back (Der Weg zurück), Remarque bought a villa in Porto Ronco, Switzerland, planning to live both there and in France. His next novel, Three Comrades (Drei Kameraden), spans the years of the Weimar Republic, from the hyperinflation of 1923 to the end of the decade. Remarque's fourth novel, Flotsam (in German titled Liebe deinen Nächsten, or Love Thy Neighbour), first appeared in a serial version in English translation in Collier's magazine in 1939, and Remarque spent another year revising the text for its book publication in 1941, both in English and German. His next novel, Arch of Triumph, first published in 1945 in English, and the next year in German as Arc de Triomphe, was another instant best-seller and reached worldwide sales of nearly five million. His last novel was Shadows in Paradise , he wrote it while living at 320 East 57th Street in New York City. The apartment building "played a prominent role in his novel". On 10 May 1933, the German government, on the initiative of the Nazi propaganda minister, Joseph Goebbels, banned and publicly burned Remarque's works. He finally left Germany to live at his villa in Switzerland. 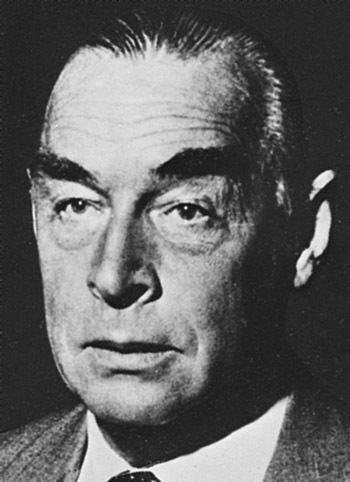 Remarque's German background as well as his Catholic faith were questioned by the Nazis, who continued to decry his writings, claiming anyone who would change the spelling of his name from the German "Remark" to the French "Remarque" could not be a true German. 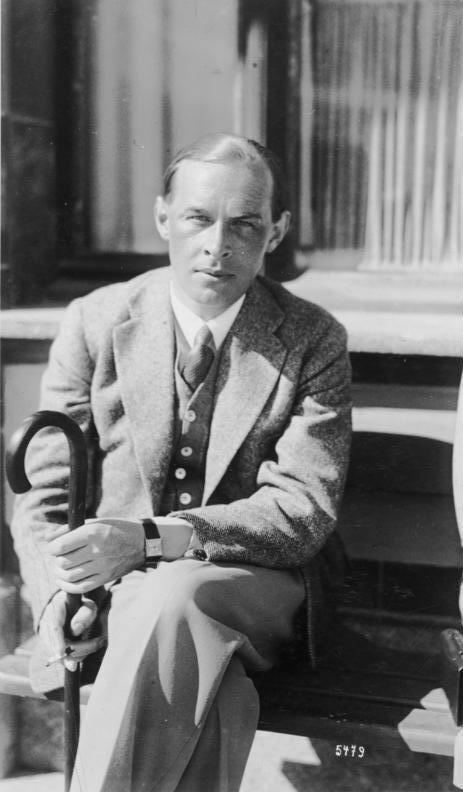 The Nazis further made the false claim that Remarque had not seen active service during World War I. In 1938, Remarque's German citizenship was revoked and then in 1939, after he and his ex-wife were remarried to prevent her repatriation to Germany, they left Porto Ronco, Switzerland for the United States. They became naturalized citizens of the United States in 1947. In 1943, the government arrested his youngest sister, Elfriede Scholz, who had stayed behind in Germany with her husband and two children. After a trial in the "Volksgerichtshof" (Hitler's extra-constitutional "People's Court"), she was found guilty of "undermining morale" for stating that she considered the war lost. Court President Roland Freisler declared, "Ihr Bruder ist uns leider entwischt—Sie aber werden uns nicht entwischen" ("Your brother is unfortunately beyond our reach—you, however, will not escape us"). Scholz was beheaded on 16 December 1943, and the cost of her prosecution, imprisonment and execution—495.80 Reichsmark—was billed to her sister Erna. 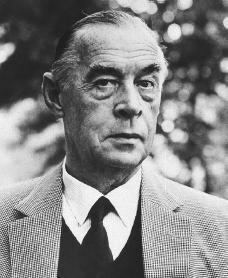 In 1948, Remarque returned to Switzerland, where he spent the rest of his life. There was a gap of seven years — a long silence for Remarque — between Arch of Triumph and his next work, Spark of Life (Der Funke Leben), which appeared both in German and in English in 1952. While he was writing The Spark of Life Remarque was also working on a novel, Zeit zu leben und Zeit zu sterben (Time to Live and Time to Die). During the 1930s, Remarque had relationships with Austrian actress Hedy Lamarr, Dolores del Río and Marlene Dietrich. The affair with Dietrich began in September 1937 when they met on the Lido while in Venice for the film festival and continued through at least 1940, maintained mostly by way of letters, cables and telephone calls. A selection of their letters were published in 2003 in the book "Sag Mir, Dass Du Mich Liebst" ("Tell Me That You Love Me") and then in the 2011 play Puma. Remarque was interred in the Ronco Cemetery in Ronco, Ticino, Switzerland. Goddard died in 1990 and was interred next to her husband. She left a bequest of $20 million to New York University to fund an institute for European studies, which is named in honour of Remarque. The first Director of The Remarque Institute was Professor Tony Judt. His papers are housed at NYU's Fales Library. In November 2010, efforts to raise CHF 6.2M ($7M), to buy and save the villa of Erich Maria Remarque and Paulette Goddard from almost certain demolition were underway. The intent was to transform the Casa Monte Tabor into a museum and home to an artist-in-residence programme.